Manufacturer's Comments: The Meister Hans Hoyer Student models are made with a smaller wrap and slightly smaller hand made bell, designed to accommodate the young student, yet deliver the sound of a full-fledged orchestral instrument. 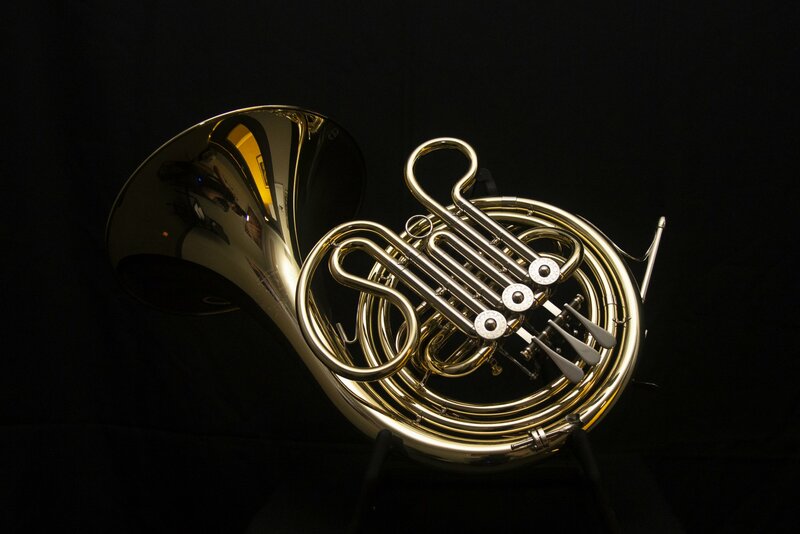 The ease of both response and maneuverability allow the smaller students to achieve success more rapidly, and therefore experience greater enjoyment playing the horn. The adjustable finger hook and the adjustable hand rest are standard and allow best ergonomics for every sized hand.